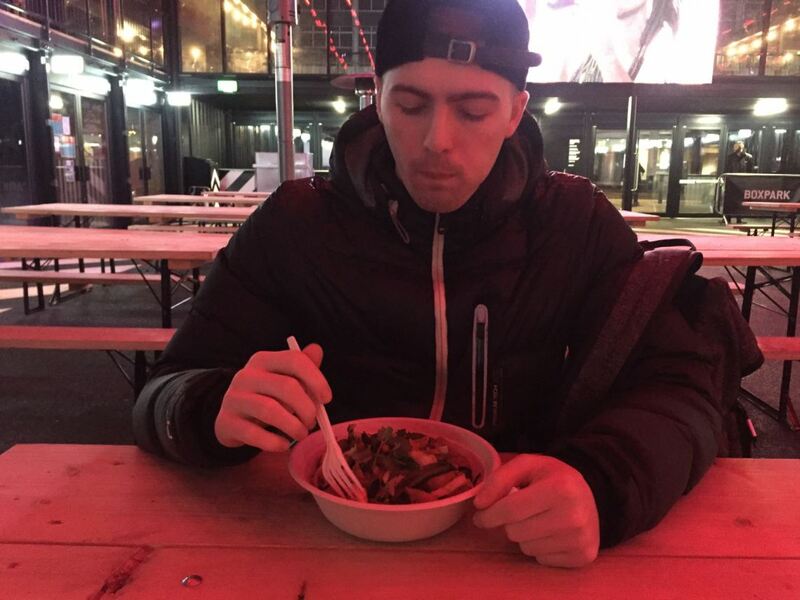 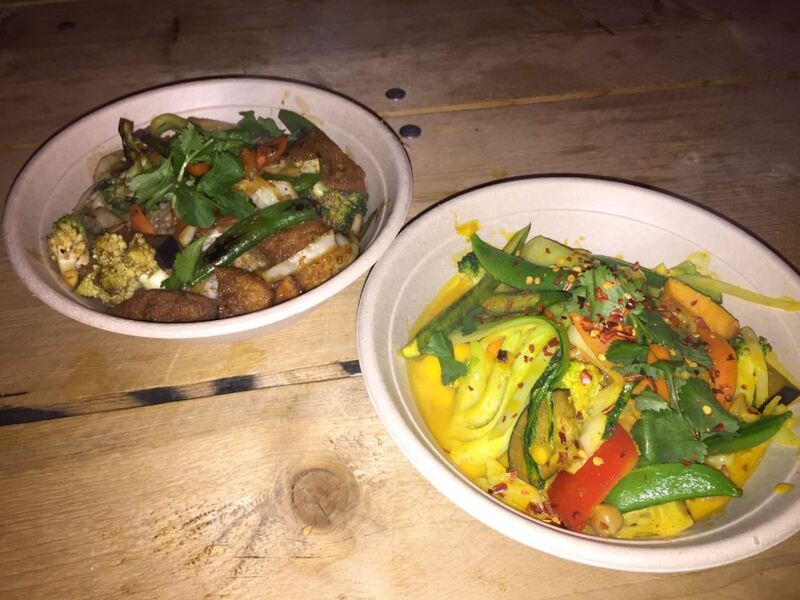 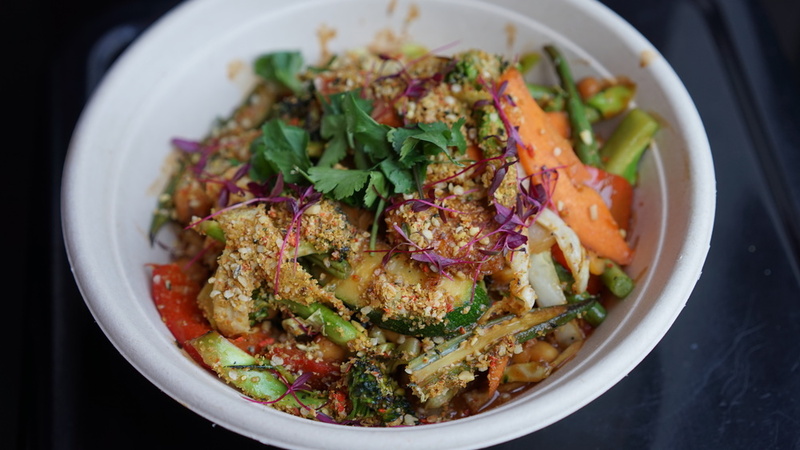 Cook Daily // A Vegan in Croydon BoxPark. 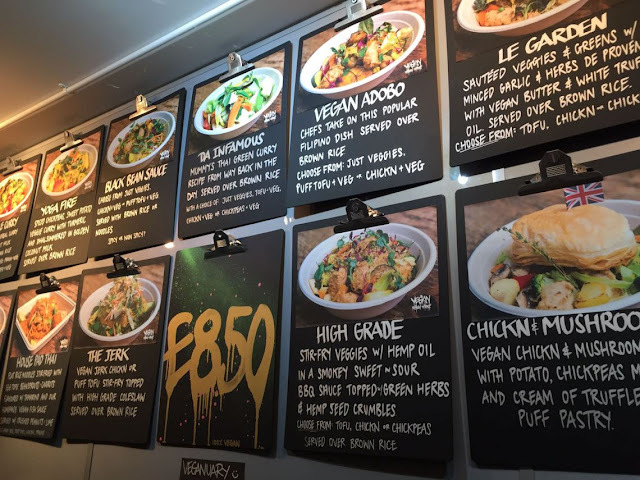 The dishes cost £8.50 each and for that cheap price you get a wholesome, delicious, victimless meal which will leave you full and satisfied without the need for any meat but if you are transitioning, try the vegan chick’n option which you can swap out the tofu for but either is amazing. The whole menu includes 15 dishes from many different cultures including Thai, Filipino, Caribbean and English among many others and if that isn’t enough, you can top any dish you like with fried plantain, sip on a homemade smoothie or shake and take home a bottle of his own cooking sauce.